One Website. Any Device. 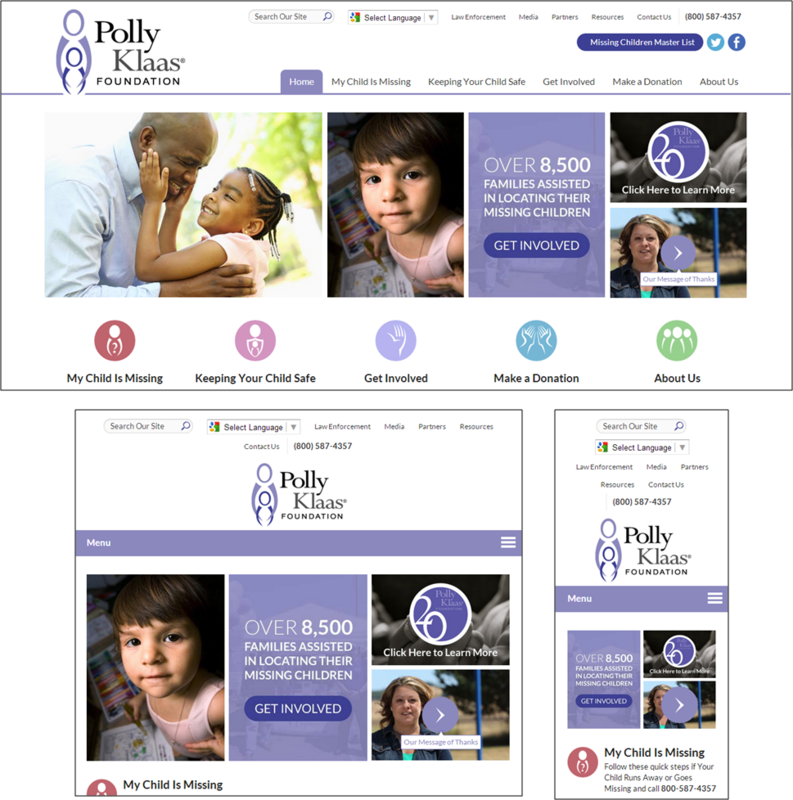 Why we choose to build responsive websites over mobile websites. The debate has and continues to go on about whether to program responsive or build a mobile website. As a leading web development firm that continues to evolve and develop cutting edge designs, in our eyes there is no debate. Responsive Design should be the choice when developing a new website (even Google thinks so). With most small and medium size businesses, mobile is an afterthought. We can’t stress this enough but mobile should be a requirement with any web build, not only is this important for SEO but why alienate a large portion of visitors by not having a mobile ready website. Today, most small business websites are built within a CMS (Content Management System) such as Drupal, Joomla, DotNetNuke or WordPress just to name a few. With the majority of CMS systems, you have the option to turn on a mobile version of your website. This is an easy way to have a mobile ready website with little effort on the developer. The problem we find with this mobile option is they can be cumbersome, most choose to only include the main web pages and are often scaled down versions of your website. When it comes to tablet devices, what version works best since you’re on a larger screen? Mobile or Desktop? At InnoVision, the question was easy. Responsive every time. Responsive development allows your website to scale and adapt to the size of the screen a visitor is using to access your website. Your website will display differently per device allowing an easier navigation of your website, increasing your chance at converting that visitor into a lead. The added benefit of responsive web design is that all your web pages and blog articles are accessible on a mobile device. It’s an easy choice for mobile, responsive every time. To learn more about responsive design, contact us. Is Yelp Important? Should You Pay Attention To Your Yelp Page?